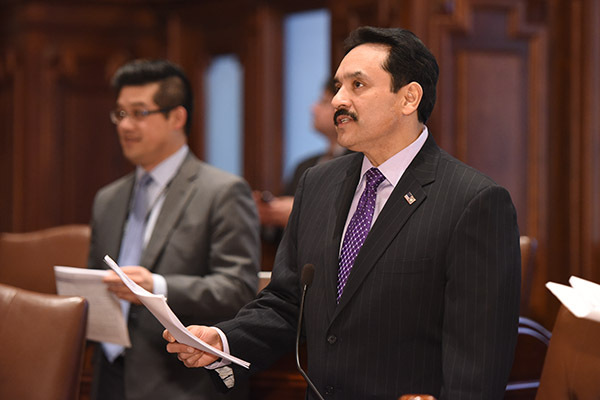 SPRINGFIELD – Today, State Senator Antonio “Tony” Munoz (D-Chicago) voted to override the governor’s veto of Senate Bill 2043, legislation that would release Monetary Award Program funding to universities throughout the state. Munoz reacted to the vote with the following statement. 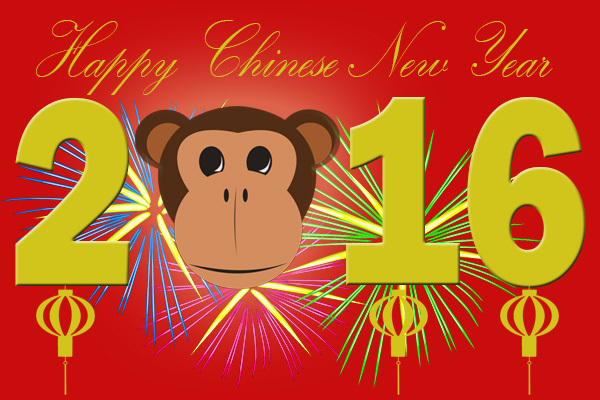 As we welcome in the year of the monkey, State Senator Tony Munoz is wishing everyone a happy Chinese New Year. Chinese New Year is an important traditional Chinese holiday celebrated on the first day of the year of the Chinese calendar. Chinese New Year celebrations traditionally run from Chinese New Year's Eve, the last day of the last month of the Chinese calendar, to the Lantern Festival on the 15th day of the first month, making the festival the longest in the Chinese calendar. The Chinese calendar is lunisolar, therefore, the Chinese New Year is often referred to as the "Lunar New Year". 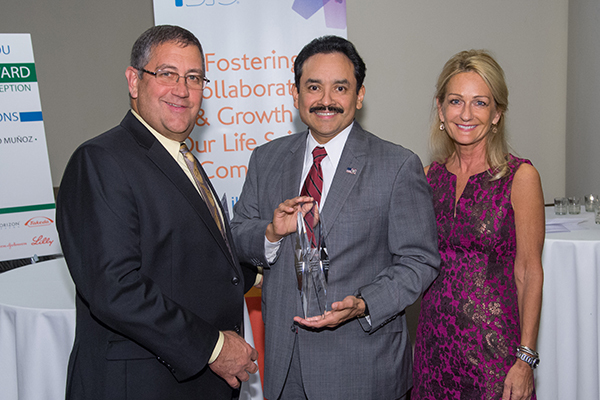 State Senator Tony Munoz (D-Chicago) was honored for his efforts to pass biosimilar substitution legislation in Illinois. Senate Bill 455 was signed into law this summer. The legislation establishes clear authority and unambiguous procedures for the substitution of interchangeable biological products that have been approved as interchangeable by the U.S. Food and Drug Administration. Patients will gain access to new discoveries and anticipated cost savings that the interchangeable biological products will offer. We are excited to announce State Senator Tony Munoz (D-Chicago) as the honoree for the 2015 John W Maitland Jr Biotechnology Leadership Award. 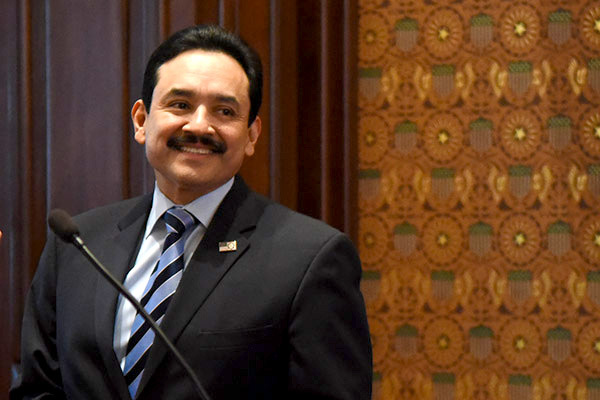 The award will be presented at a ceremony on October 27th, at River Roast in Chicago Illinois from 5:30 – 7:00 p.m.
Assistant Majority Leader Tony Munoz will be honored for his leadership and extraordinary efforts to pass biosimilar substitution legislation (SB 455) in Illinois.